Mariaglorum, the makers of the Mystery of the Ancient series, invite you to take on another case as the top detective for the League of Light! Remember your journey with extras: music, art, wallpapers, and screensavers. 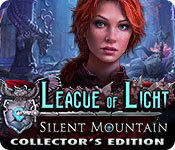 League of Light: Silent Mountain Collector's Edition is rated 4.4 out of 5 by 67. Rated 5 out of 5 by Ben_and_Tarah from Worth Buying for Sure! First off, my review is based off my husband and I playing the whole game without any sparkles/hints (except on showing what object should pair with another object), and we also played the bonus chapter. This is a great game. This series has a rich storyline. I really like the ability to choose male or female detective, and the voiceovers are really good (we played male). This series is especially worthwhile because there is a consistency in plot between the various game installments. The culture of the world is fascinating and a fine fantasy tale. I love how technology is woven into this extraordinary world in very different ways than in our world. You may see an item in this world that was invented, for example, in an era well after the Medieval ages, even though the overall game has a strong Medieval feel to it. Very creative. The puzzles are excellent. There is a great variety of HOP, HOP where you collect objects to unlock other objects in the HOP, and even strategy games. The creators really mixed up the games so that you don't get bored or feel like you're doing the same thing over and over. The animation is excellent, and really causes you to feel like you're doing the unlocking, or whatever other action is required. The locks in these games are of the highest quality, in my opinion. There are fascinating locks that show a huge amount of illustrator and animation creativity. The bonus chapter is absolutely worth buying. It is a very long, pleasing ending to the story that helps wrap up loose ends you are still puzzling over from the game. There is only one minor issue where the game makers made a mistake and you can travel from one room to another in a way that shouldn't be possible, but it's not a big deal. I don't want to reveal more because I don't want to give any spoilers. It is in the bonus chapter. 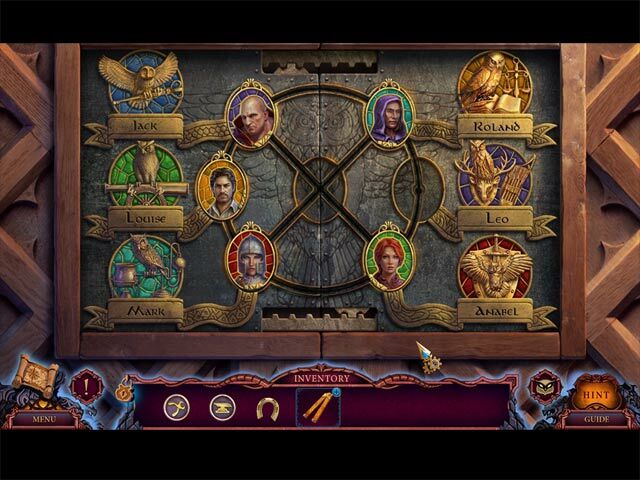 I think if you want to be immersed into a fantasy world, if you love keys and locks, if you are fascinated with the Medieval ages, or if you just like to solve HOPs, you will probably really enjoy this game. The quality is the best and the illustrations are breathtaking. My husband and I often just sit and look at the pictures for a while before trying to even find anything! Rated 5 out of 5 by Kimmycoo from Bought as Good as It Gets I LOVED everything about this game and it was deff worth the Collectors Edition. I was able to get all of the achievements and collectables. A lot of fun to do that too! I enjoyed finding the owls on each scene. Beautiful scenes no matter where you went on this game. Loved the unique HOS and mini games! A good long game too! I recommenmd! Rated 5 out of 5 by tutortime from Excellent Game. I love this series. Great storyline, graphics and mini games. The bonus game was all new scenes , but was short. Rated 5 out of 5 by Abiatha from Exceeded expectations - great game! The artwork was of a very high standard with great animations, voice acting. 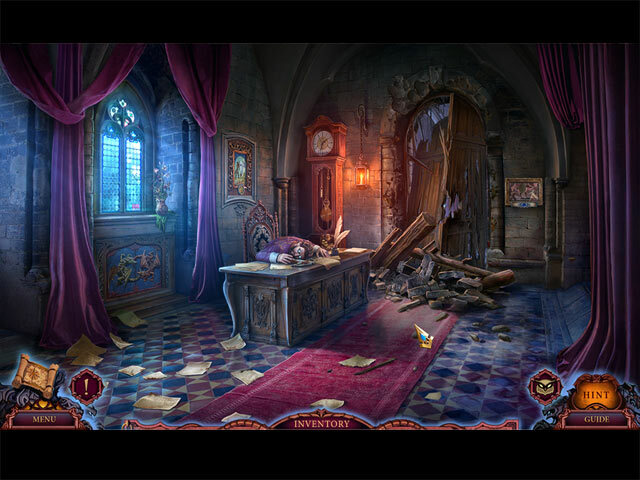 The puzzles and hidden objects were fun without being too challenging (I played on the easier mode though). I liked the characters in this game too. Highly recommend this game unless you are looking for something very difficult to play. Rated 5 out of 5 by basia21usa from good game, good story, good puzzles im not one who will go on and on and blab the whole storyline. so short and sweet. story kept me interested. good graphics. good puzzles. = good game. Rated 5 out of 5 by zipsmom from Very enjoyable I am not a fan of HOS, especially too many or too much the same looking for a list of objects with very little thinking. I won't play a straight HOG. I prefer more adventure with puzzles and this game did not have too many HOS and they were all fun. I had to think through this whole game but never got frustrated. 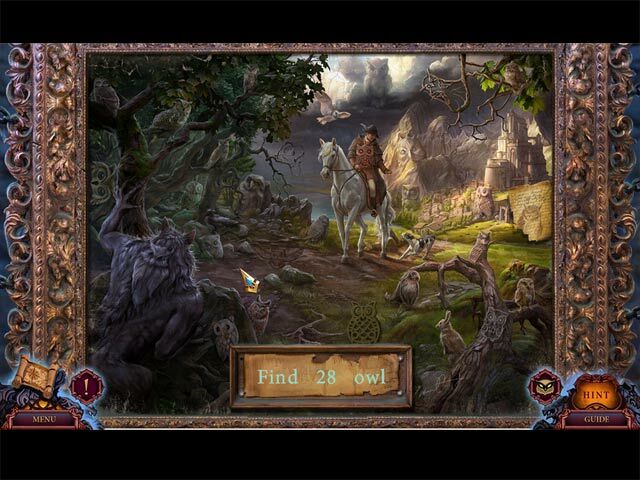 The puzzles were varied and fun, the tasks were varied and fun and the collectible owls were fun. I have hundreds of games and not too many in my "play again" folder, but this one is. Rated 5 out of 5 by Forestdog from Best Game Yet Can't begin to say how much I enjoyed playing this game, it had everything that I look for; good story line, good graphics, music that didn't make me tear my hair out, mini games that I could actually do and interesting HOG's. Plus it had a map which is something I tend to need in a game. Rated 5 out of 5 by possumb from Best Game Ever I've played all League of Light games and this is the best of them all. Story line HOS; graphics; voiceovers - all excellent .. and then there is something extra - something that makes a game great. Try it - you will not be disappointed.